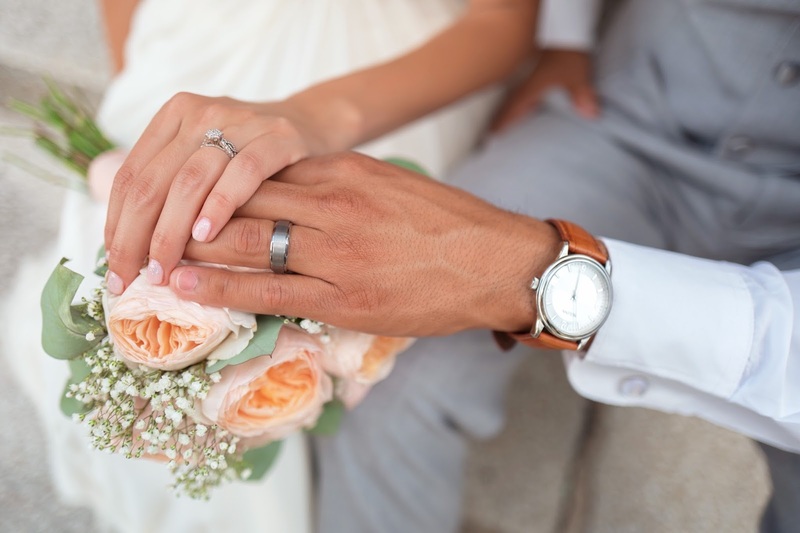 Wedding preparations can get extremely overwhelming and stressful for couples who are ready to bid goodbye to single-hood and are planning to get hitched real soon. There are endless list of to-dos from choosing the ring, finding the nicest wedding ceremony and wedding reception venue, looking for great wedding planner & wedding supplier, booking the wedding photographer, choosing the wedding entourage, finding the best wedding caterer, deciding on what to wear and who to invite for the big day and the list goes on and on and on. 1) Go for ocular visits. Do not rely entirely on photos you see in the world wide web. Go and have a glimpse of the place you wish to hold your wedding ceremony and decide from there if you think it is suitable for the theme you wish to achieve for your dream wedding. 2) Go for food tastings. No matter how hectic your schedule is for the wedding preparations, make time for food tastings and get a taste of the food you are going to serve your guests. In any occasion, the quality of food is very important and it is even more for a wedding reception. 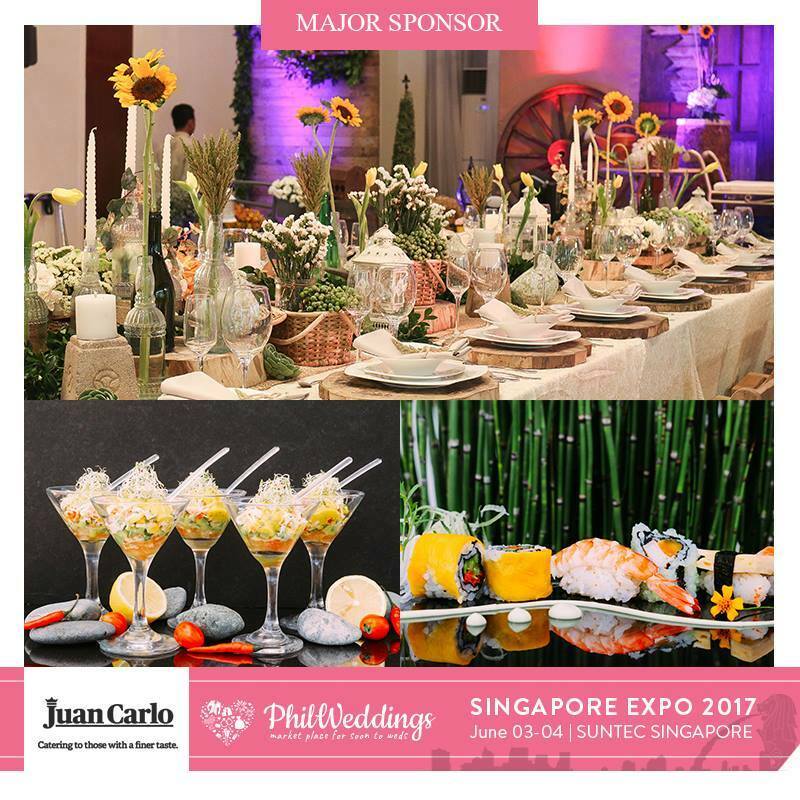 Chose a catering service that doesn't just serve great tasting food but also offers tasteful food presentations and beautiful table set-up. 3) Choose a reputable photography service. Wedding is a once in a lifetime event and you would love to freeze all the beautiful and magical moments that will happen on your big day. Choose a photography service with experienced wedding photographers and you are rest assured to get all the picture perfect moments you could frame and look back upon with fondness till you and your spouse grow old and grey. 4) Find a good wedding supplier. Flowers and decoration play a very important role in making your dream wedding into a reality. If you have the budget for a whimsical wedding, opt for fresh flowers (you have the liberty to choose all your favourite colours) and tasteful wedding decorations. 5) Have an eye for detail. This applies in purchasing your wedding bonds, choosing a wedding gown, and everything you'll need to buy and prepare for one of the most important day of your life! 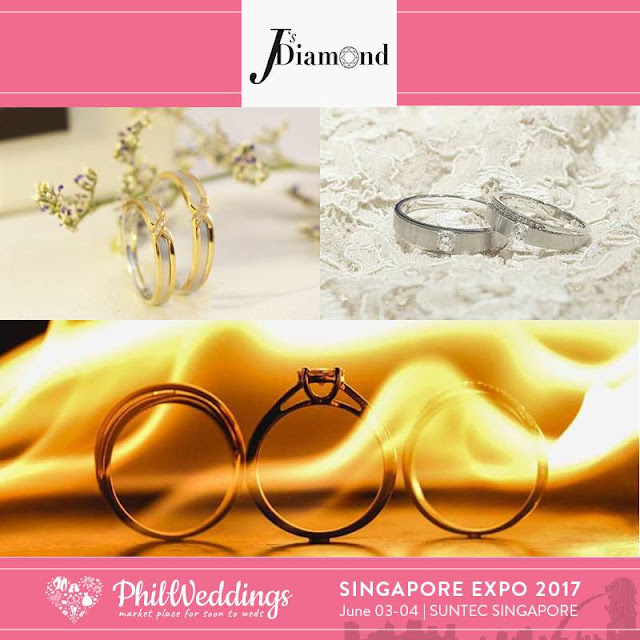 Make it an unforgettable one by choosing only the best and the finest, provided you don't go broke right after your wedding. 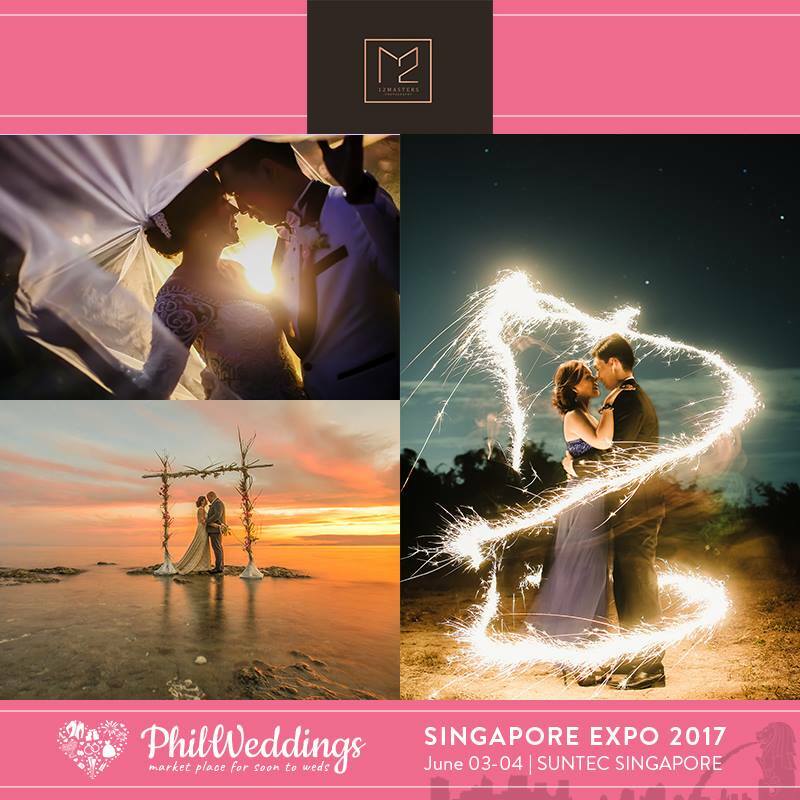 Fret not, wedding exhibitions like the Philweddings Singapore Expo 2017 happening at Suntec Singapore Convention and Exhibition Centre this weekend will be of great help to your wedding preparations. 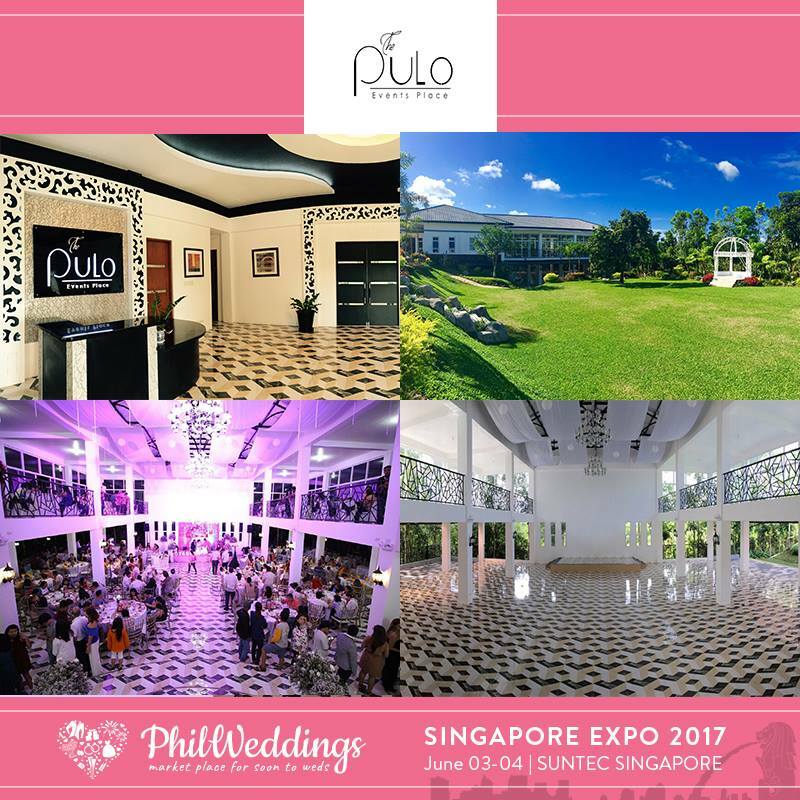 Spearheaded by Ms. Anna Liza Sotto of Events Management services, who has been in the wedding industry for a decade, Philwedding Expo will be bringing the grandest wedding venues and suppliers in the South East Asia. 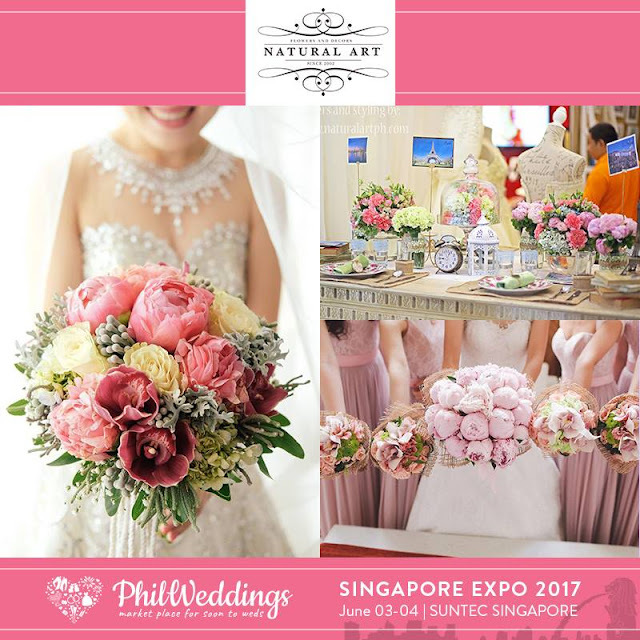 Don't forget to pre-register here and get a chance to win exciting privileges from various wedding suppliers. All the best on your wedding day!